Two days of food, music, and fun for the whole family. The Feast of St. Lawrence begins in spectacular fashion on August 9th with an exclusive, al fresco fine dining event for charity. 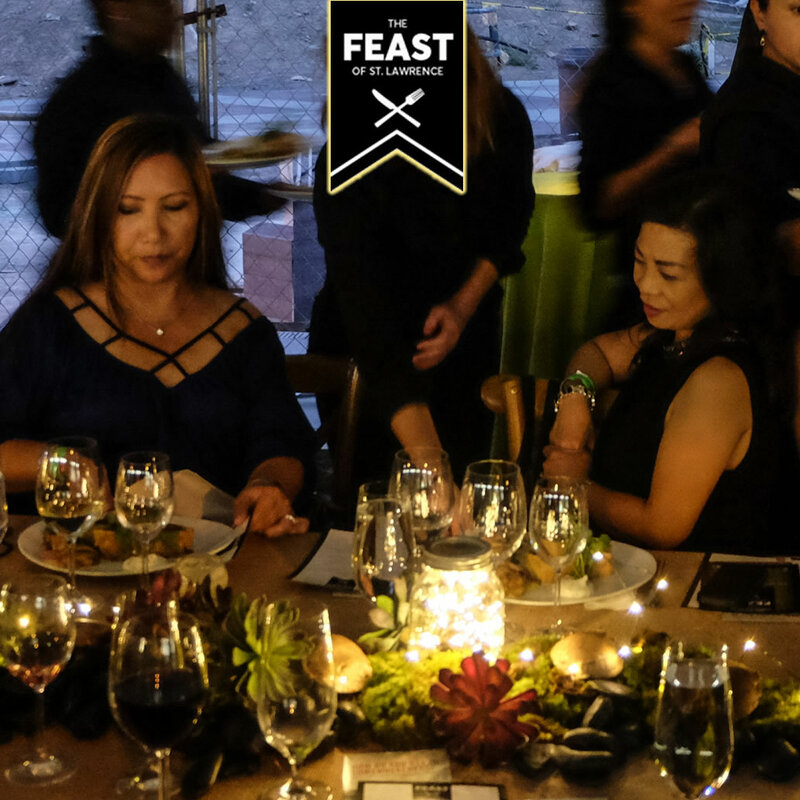 Two hundred and fifty guests will be seated at two continuous tables on Front Street (between Scott and Church Street) and served a sumptuous 5-course dinner prepared by chefs from some of the top restaurants in the St. Lawrence Neighbourhood. Join us on Saturday, August 10th for our Market Street Celebration. 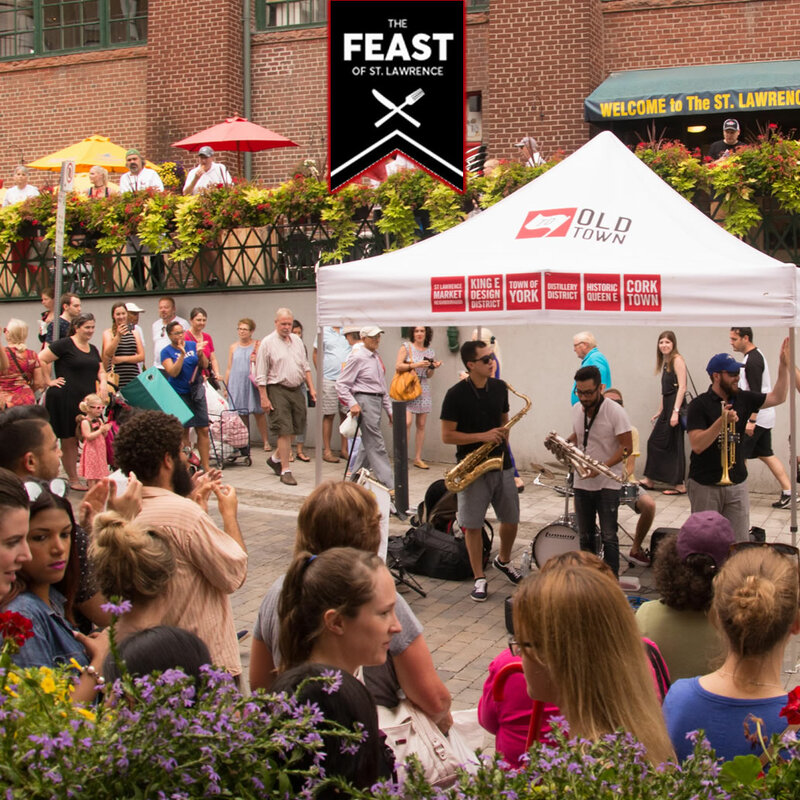 We celebrate the world famous St. Lawrence Market and Market Street with outdoor food stalls and seating areas, farm fresh produce, live music at the AUDI FEAST Stage, kids entertainment at FEAST for Kids sponsored by TD Bank Group, kids cooking and craft classes and much more! Tickets are $200 and will be on sale in early June. NOTE: This event is for adults 19+. No substitutions will be allowed to the menu being served. Please note that we can not accommodate food restrictions or allergy concerns (nut, gluten, etc. ).